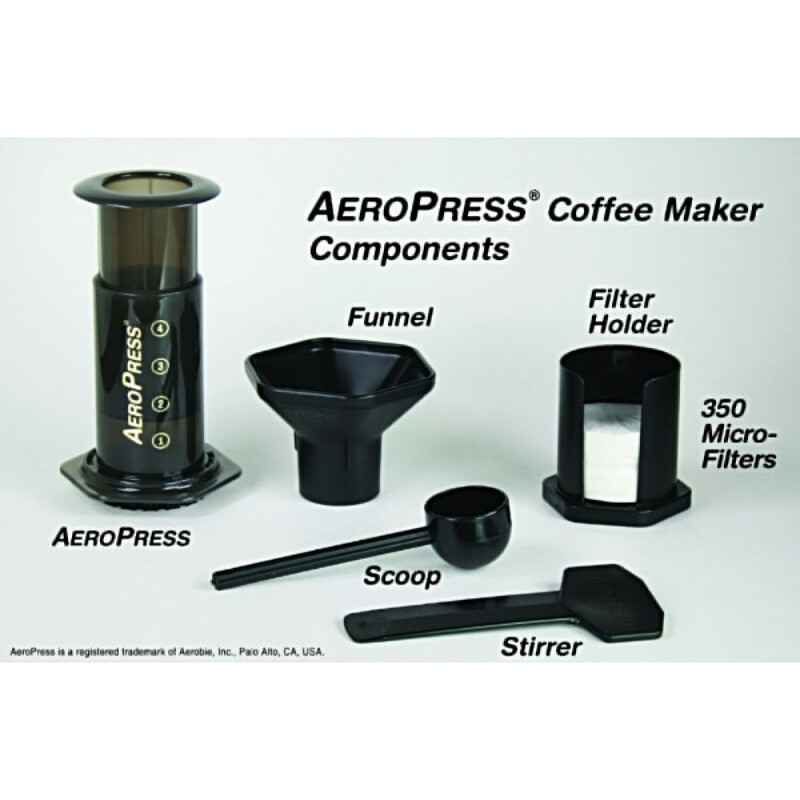 ALSO INCLUDED IN THE COFFEE KIT! 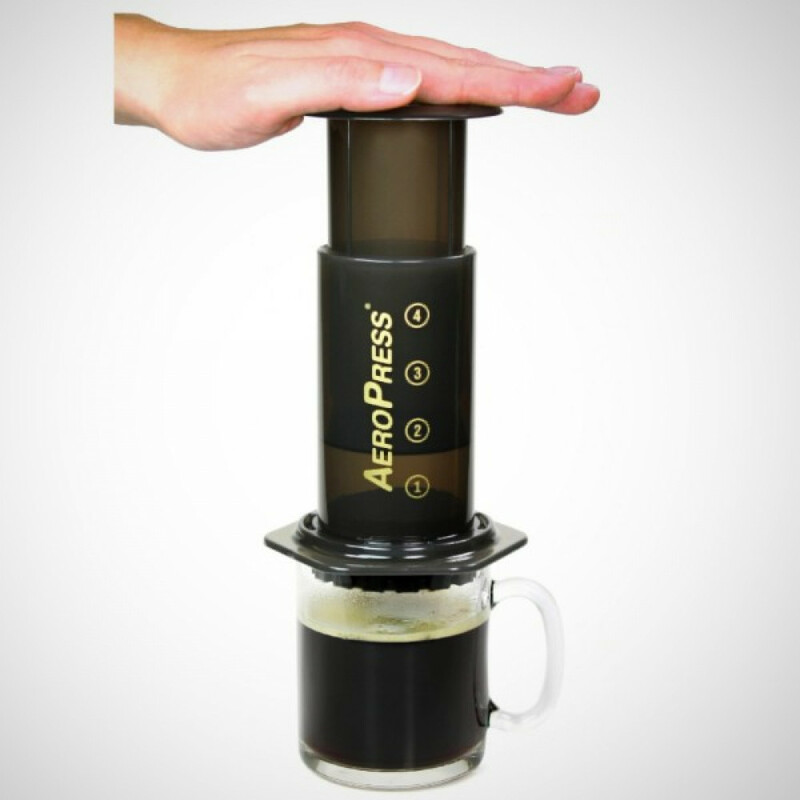 The AeroPress coffee maker utilizes a breakthrough in coffee press technology to yield the smoothest, richest coffee you will ever taste. Comes with 350 Micro-Filters.